Size: Seed cases ro 2 in. 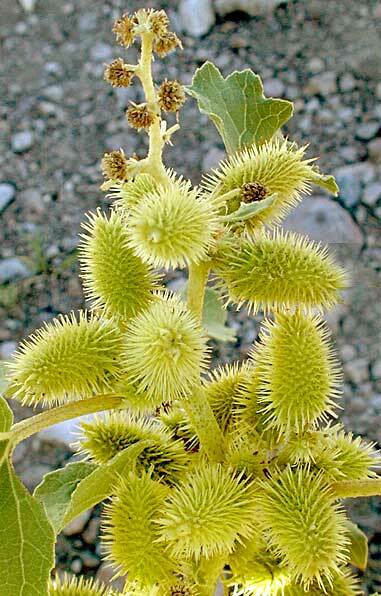 Notes: 2 species of Xanthium in Arizona. The CALFLORA database entry for Common Cockleburr is available. 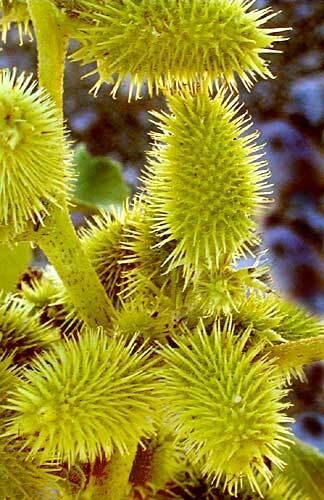 Common Cockleburr plant profile on the USDA Plants server.